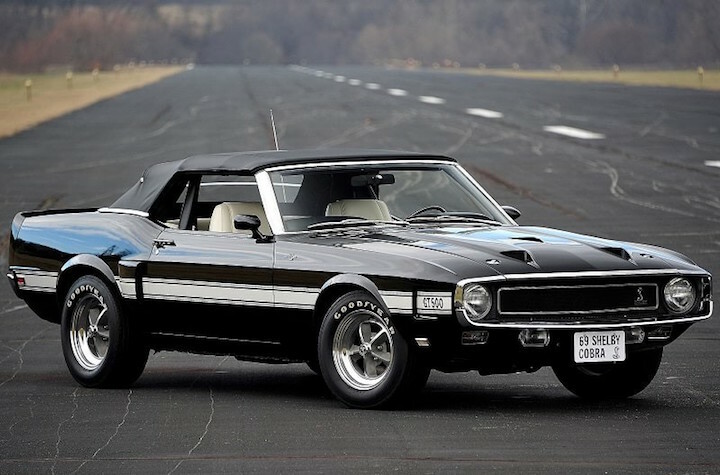 Ford recently shared the story of an extremely valuable Shelby Mustang GT500 Convertible prototype that was unearthed by a group of Mustang enthusiasts in Detroit and subsequently restored to its former glory. 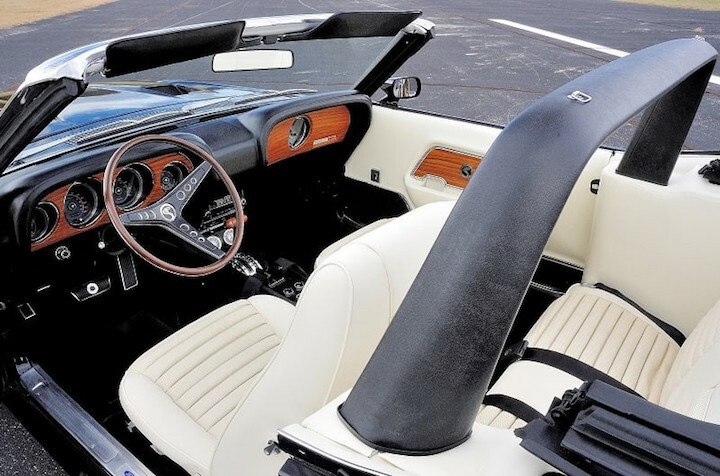 This barn-find 1969 Shelby Mustang GT500 Convertible was discovered by three Mustang owners and fans, who received word of the car’s existence at the French Lick Concours d’ Elegance in Indiana in 2014. Less than a year later in March 2015, they received the call that the car was being offered for sale and dropped what they were doing to go and pick it up. They didn’t even have time rent out a car trailer – they just used a horse trailer they already had access to. 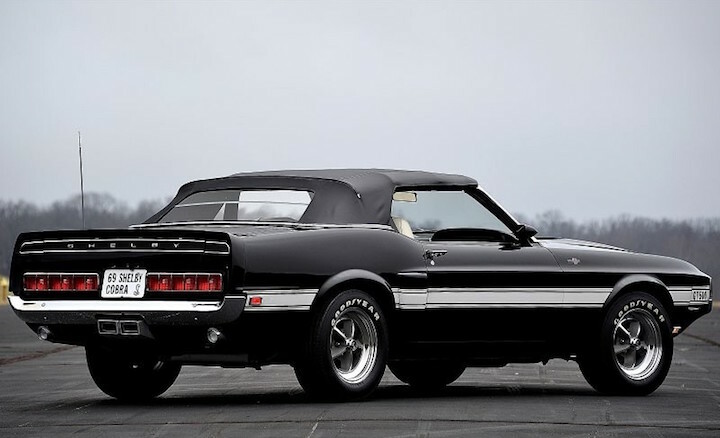 They soon discovered that the car, which had been under a tarp in a storage building since 1977, was a complete running and driving Shelby Mustang GT500 Prototype car. It showed signs of being driven very hard and also showed signs of having been taken apart and put back together many times. Other signifiers that this was a prototype car were the numerous unique parts, which included a unique tubular roll bar, a working left rear quarter side scoop and a non working right one, a 120 mph speedometer and power windows with Mercury Cougar-sourced components, among other oddities. Internet automotive historians then hopped on the case and began pulling all sorts of documentation for the car. Shelby Automotive archives, dated January 24, 1969, indicated that the car was used to test the 351 four-barrel engine at one time and used to test power windows as a potential option. It also had a black interior at one point, but had a white interior when it was found in Detroit. The car has undergone a thorough and historically accurate restoration using Ford and Shelby documentation as a guide. For additional information and photos on the build, we suggest you read the full story at this link, which contains more information than we can possibly relay to you in this blog post – no matter how big of Shelby fans we may be.